The Patriot's Brigade's purpose and our resolve is to restore that which our Creator gave to us through our founding fathers: a Christian form of government. 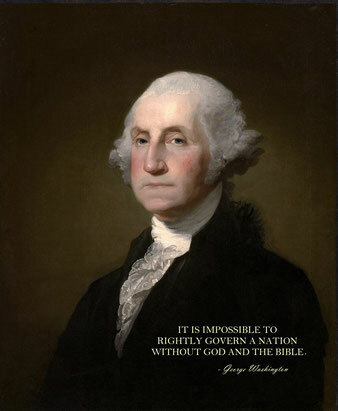 We pray that God will grant us the wisdom and ability to re-establish and maintain the Constitution of the United States of America as the supreme law of the land. We take literally what God's word tells us as Christians. Ephesians 6:13-17 and 1 Timothy 6:12. We contend against evil in all of its forms. We believe as Christians, we are obligated to become educated on the Constitution and get involved in our government.